Sweat it out style with Mad Style’s Mad Motion collection. This week’s Friday Feature is one my favorite accessories to tote to the gym. Athleisure has taken the world, and gym, by storm. Gym goers are now making the seamless transition from work(out) to play with a few easy apparel pieces and accessories. 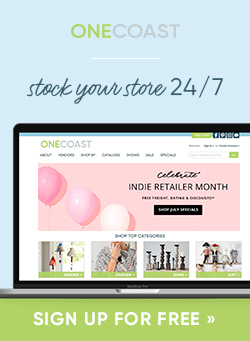 Mad Style’s Mad Motion collection pairs comfort and style with their collection. 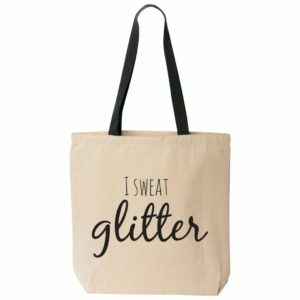 One of my favorite pieces is the “I Sweat Glitter” gym bag/tote. It’s roomy enough to throw in my wallet, towel, water bottle and make-up bag with the essentials. Win-win! Share the post "Friday Feature | Mad Style"